Ah, craft beer. Some people can’t get enough of it… while others don’t even know it exists. If you fall into the latter category rather than the first one, then you might be wondering (and rightly so) what the buzz around craft beer is… or around Wisconsin’s best micro-brewery, the Minhas Craft Brewery. Today, we will be telling you 3 things that you need to know about both of these things. If we’ve been able to pick your curiosity so far, stay tuned because things will only get better! 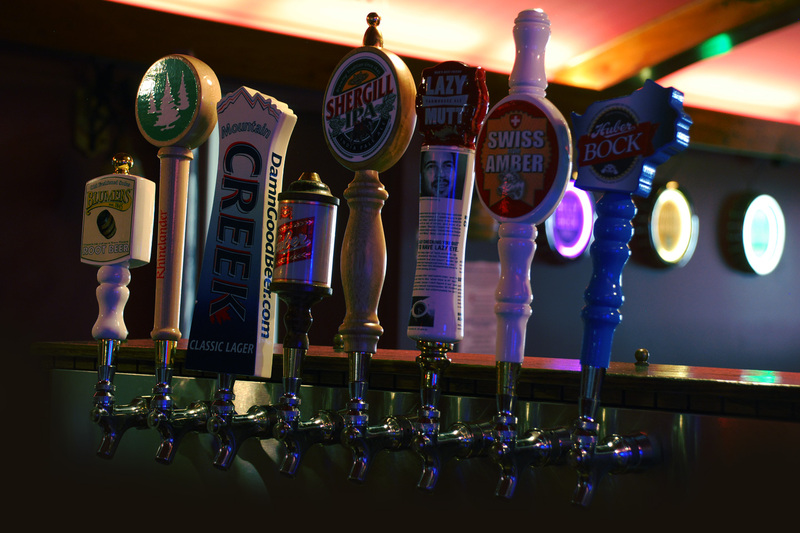 The Minhas Craft Brewery produces premium, quality craft brews. Craft what, you ask? Though this term is a bit too generic for our liking, it is used to describe beer produced by small, independently owned breweries known as micro-breweries. Unlike commercially produced beer, craft beer is all about quality rather than quantity. Most micro-brewers like the Minhas Distillery also uses fresh, local ingredients and brew their beer by hand. The Minhas Craft Brewery has a long, long history. Not only are we the 10th largest brewery in the USA — we’re also the 2nd oldest in the country! We proud ourselves in being over a century old (that’s over 100 years). You can only imagine, then, the amount of cool stories and anecdotes that we like to share with people! The Minhas Craft Brewery is known for their Wisconsin brewery tour. We know you’re still relatively new to the world of craft beer… but does a visit inside a brewery where craft beer is made sound interesting? If it does, it’s because it is! And guess what — it’s more than possible. Here at the Minhas Craft Brewery, we offer what is known as Wisconsin brewery tours. The latter run 7 days a week and only cost $10 per entry. Aside from teaching you what craft beer is made and how it’s made you’ll even get to sample some of our finest products. A good deal, no? Why is Wisconsin Craft Beer So Popular?